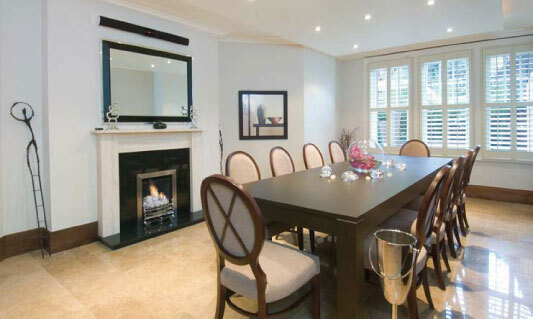 This residence is situated close to Kensington High Street and the open spaces of Holland Park. 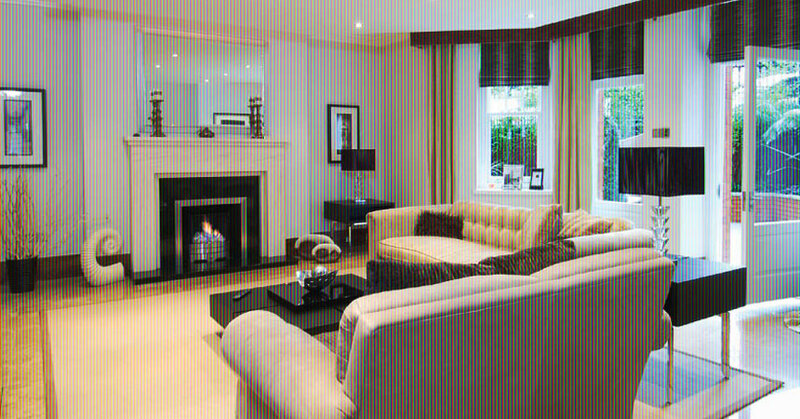 The property is another example of an exclusive group of prestigious London properties that are part of the Lazarus group portfolio. 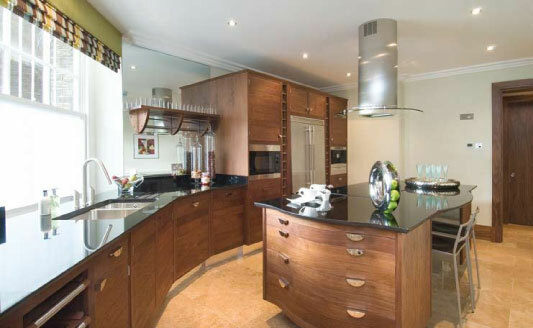 This property is described as an exceptionally spacious 5 bedroomed family apartment, which has been subject to a complete program of refurbishment, offering over 3,400 sqft of well planned contempory accommodation.